The Deputy Prime Minister says it is the responsibility of all sectors and the public at large to take part in the reforms process. 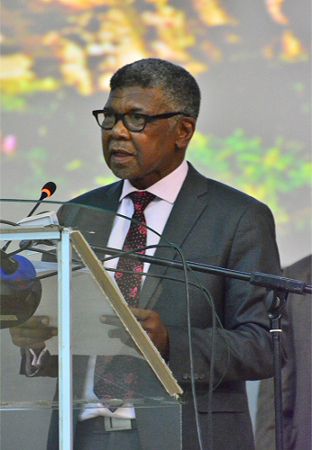 Mr. Monyane Moleleki said this on Tuesday when addressing the judiciary sector during the consultative meeting on the Proposed National Reforms Road map where he stated that there is need for legal inputs in the reforms process. 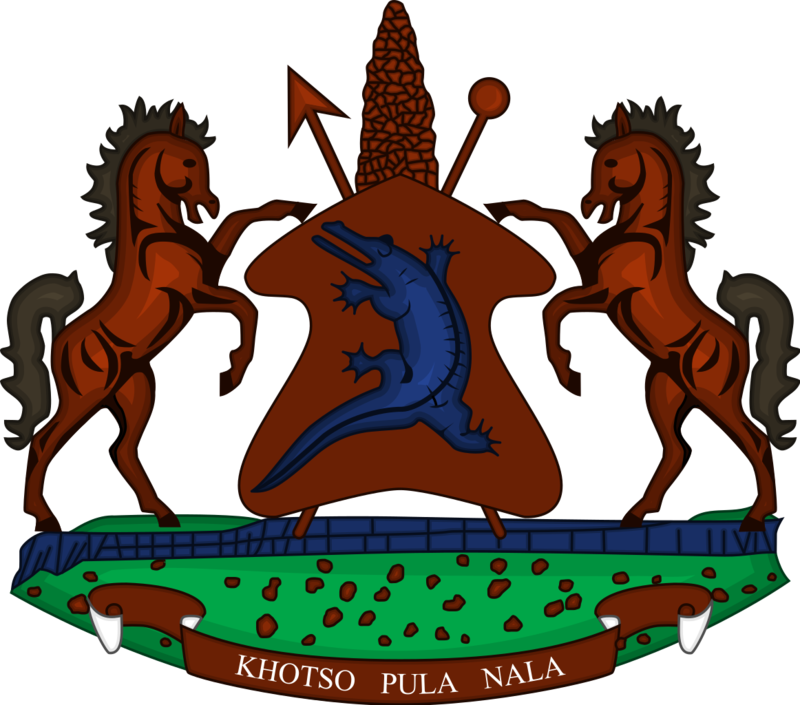 He added that with reforms they are preparing for future generations so that they live in a better Lesotho, saying reforms are for the country and every Mosotho. 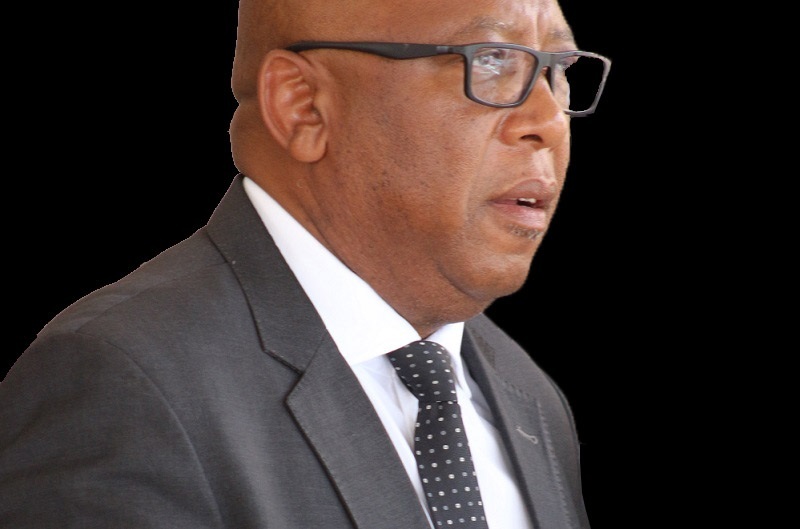 He said the reforms process are intended to anchor a future Lesotho that is politically stable so that every Mosotho can freely attain their aspirations; a future where all the institutions and sectors are allowed and enabled to excel and are fully accountable under democratic norms, and are a source of national pride in the manner they serve the people. Again, the DPM noted that the reforms are also intended for a future where people-centred development is the major preoccupation of the government of the day; a future where people live in a safe and just society and where human rights are fully guaranteed for all. Mr. Moleleki said it is not only the intention of government to ensure that the reforms process become a success but the entire world as well, hence the need for persistent engagement of exiled leaders and all other sectors. He mentioned that with the reform process, they should also ensure that there is no infiltration of political appointments of judiciary therefore urging them to be free to voice their recommendations and engage in dialogues of this nature when need arises. At the same meeting, the Government Secretary’s Reforms Committee member, Mr. Matete Nnena said people understand reforms differently hence the stakeholders’ duty to make the nation understand why Lesotho has to go into reforms in that they are happening because Lesotho has not moved the way it was expected in the past 50 years in terms of judiciary, security, public service, constitutional and otherwise which he lamented as having imposed her to encounter current challenges. He emphasised that every Mosotho has to understand their role in the reforms to contribute meaningfully adding that the process needs to be comprehensive home-grown mechanism engaging dialogue. He said under the judiciary, the reforms will among others focus on the backlog of court cases, politically influenced appointments into the judiciary as well as questioning the independence of the sector. 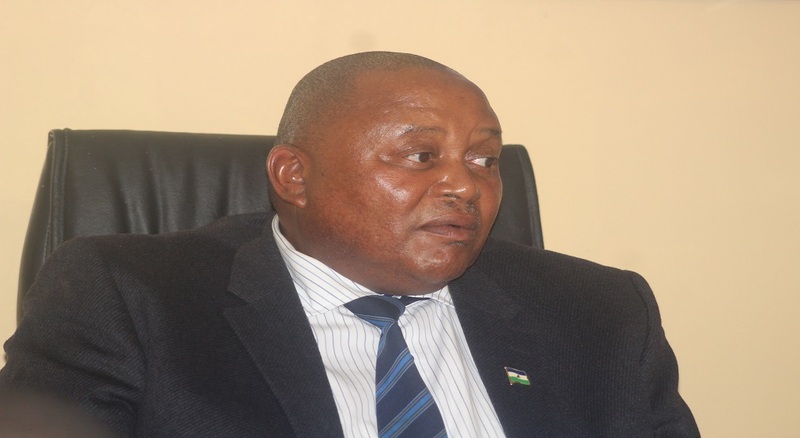 In his remarks at the same event, Judge Molefi Makara said there is need for immediate reforms to limit the influence that politicians inject into the judiciary saying that they should know best to operationalise section 1.1 of the Constitution which states that judiciary should be independent, liable and transparent. On the other hand, Justice Semapo Peete said the judiciary should be independent saying there should be no undue influence and interference from the executive as well as civil society. He said, they want the judiciary that has an appointment process that is devoid of political influence, saying politicians have a tenure of five years whereas the judiciary is lifetime. ‘There will be no reforms if we feel the climax of politics. We need a mind change to operate at ease and want a new judiciary that is non-political influenced’, he stressed. However, Chief Magistrate Central ‘Matankiso Nthunya said magistrates and subordinates courts make up 80 percent of the judiciary but they are left out whenever policies are made saying that judiciary is often classified as Judges of the High Court and Court of Appeal. She noted that they need to be included because they have a lot to contribute as magistrates and subordinates courts. Similar consultative meetings have been held for various sectors. Those present also included Judges, Court Clerks and Magistrates.